If you think "Open Source"
If you think "Open Source" is generic, then explain the huge increase in usage of the term following February 1998 without reference to anything OSI board members and sympathizers have done. I read what you said about the term "Open Source" being stolen by vendors and used for other meanings. The problem is not with others it is with you. If you are going to create a brand you have to defend the brand. 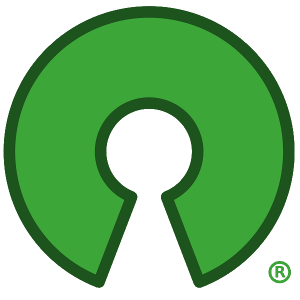 Open Source is either a defensible brand that you can create a legal challenge around or it is not. If it is not then you need to create a brand that captures what you mean, brand it and defend it. Either way, you have left a gaping hole others have exploited. The shame is not on them for being capitalists, it is on you for not recognizing the existence of capitalists. What are you going to do about it?